Your superannuation is important. We understand that it can seem overwhelming and sometimes, it’s easy to put superannuation in the too hard basket, or decide to worry about it later. But choosing the right fund to manage your superannuation savings needn’t be hard. We’re here to help. 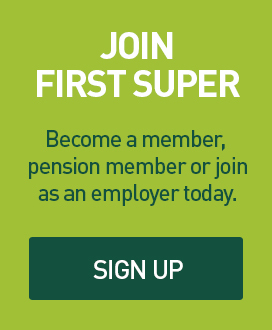 First Super offers you a simple and low-cost superannuation option, with a flexible, tax-effective income stream available through its retirement offerings. To put it plainly, we are run for the benefit of our members. Our focus is squarely on you. 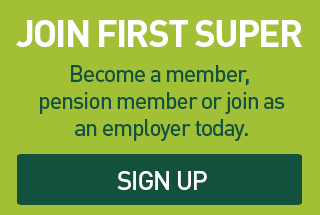 Everyone at First Super wants you to enjoy your retirement, but we also want you to enjoy today. To us, being a super fund is more than just what happens when you stop working. We provide you with low-cost banking products through ME. See how your super compares with Compare my super now.